The doctor for the late Supreme Court Justice Antonin Scalia released a letter Tuesday evening that said the stalwart conservative suffered from obesity, artery disease and diabetes, according to a new report. Scalia, the outspoken constitutional conservative who was appointed by President Ronald Reagan to the high court in 1986, died of a heart attack Feb. 13 while on a hunting trip in western Texas. 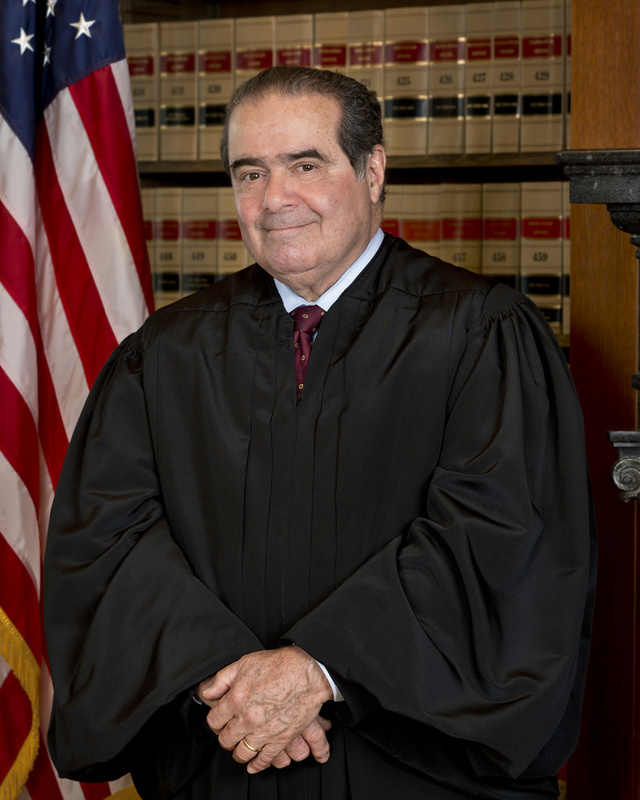 Presidio County District Attorney Rod Ponton cited a letter by Rear Adm. Brian Monahan, which said Scalia’s bad health was the reason for his sudden death.